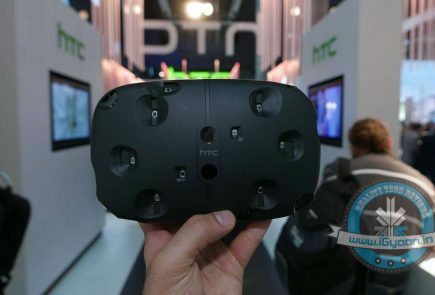 HTC is a Taiwanese company which is best known for its Android smartphones. 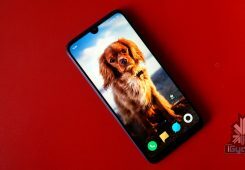 Due to fierce competition from Chinese competitors like Oppo and Xiaomi, its sales have fallen sharply in the last few years. 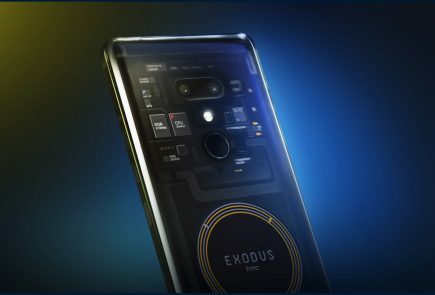 Speculations following the sales drop claimed that the company might exit the smartphone business altogether, but leaked benchmarks of a smartphone with contemporary specs suggest otherwise. 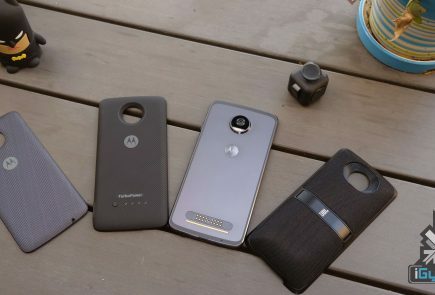 The unreleased smartphone has been spotted on two major benchmark websites, Geekbench and Antutu which reveal its key features. 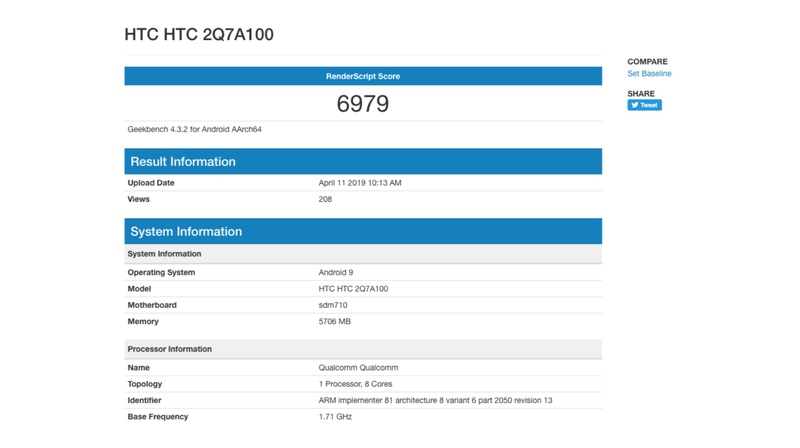 The unreleased HTC smartphone has been listed as model number “HTC 2Q7A100” on both the benchmarking websites. 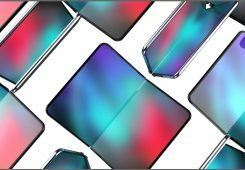 The specifications of the unreleased smartphone suggest it will be a mid-range device which will compete with the likes of the Redmi Note 7 Pro and the Samsung Galaxy A50. 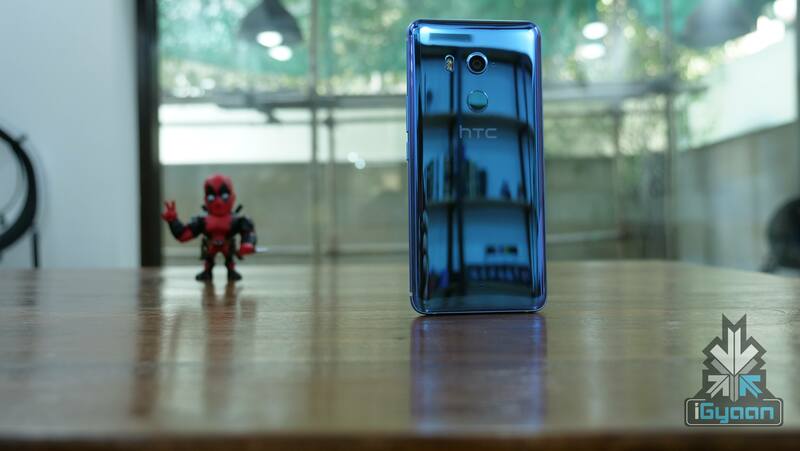 According to the listing, it features the Snapdragon 710 SoC which consists of an Octa-Core CPU and the Adreno 616 GPU. 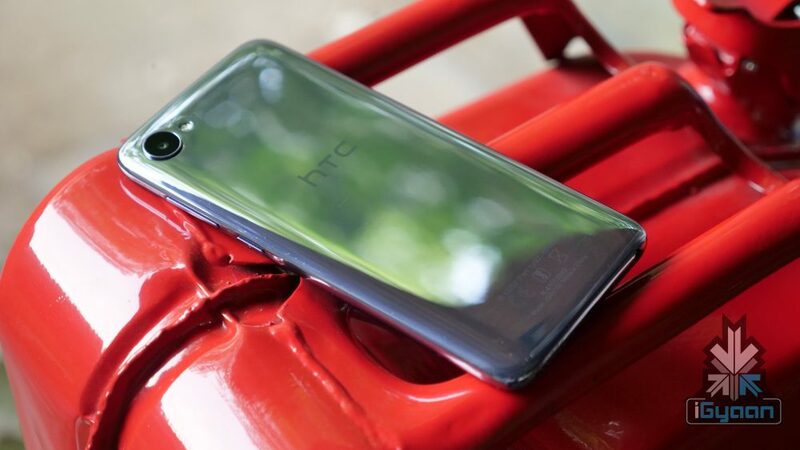 The mysterious HTC smartphone has 6 GB of RAM and 128 GB of internal storage which might be further expandable via a microSD card. 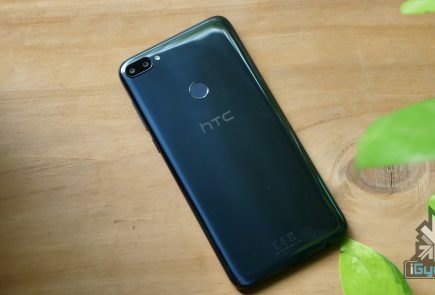 Even though the listing does not reveal the screen size of the upcoming device, it reveals an FHD+ resolution of 2160 x 1080 px. 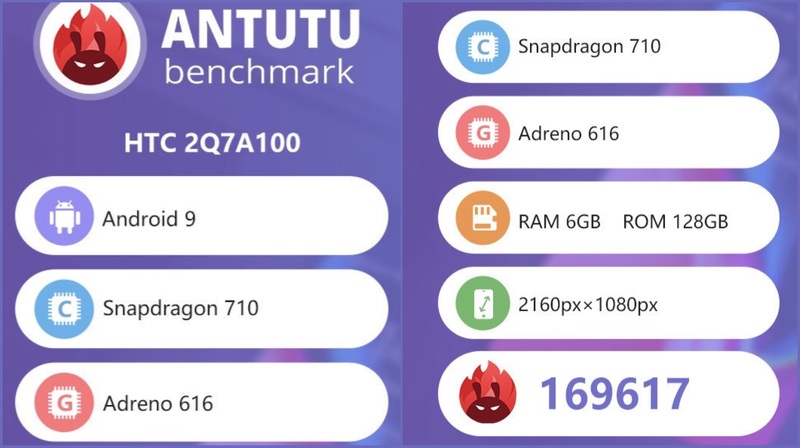 In the Antutu listing, it registers a worthy score of 169617 points and a score of 6979 points in Geekbench. 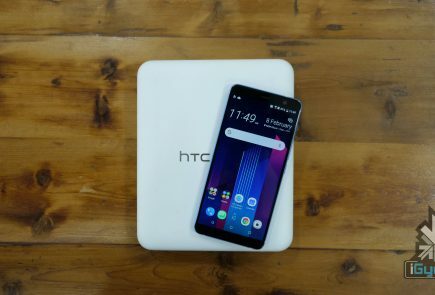 Unfortunately, HTC has not confirmed the authenticity of the leak, therefore, guessing the launch date and price is hard. Albeit, the specifications of the smartphone suggest it will be priced under the Rs 20k mark.